Monday thru Thursday - 10 a.m. - 8 p.m.
Friday - 9 a.m. - 2 p.m. 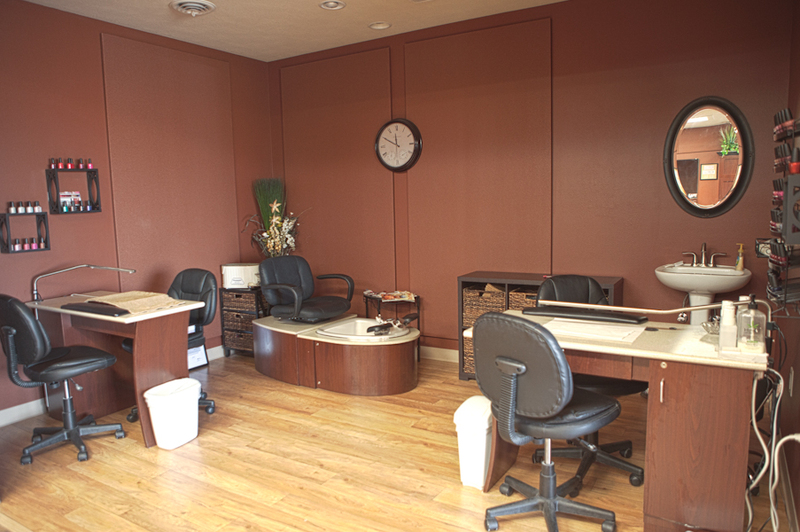 Appointments are encouraged, Walk ins are always welcome! 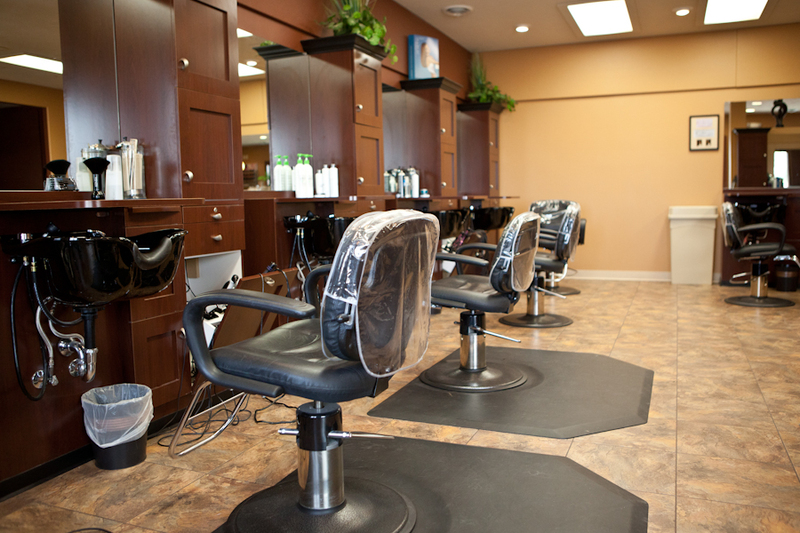 We are a full service salon that provides a welcoming, and friendly atmosphere. We provide fashion forward services at affordable prices for men, women and children. 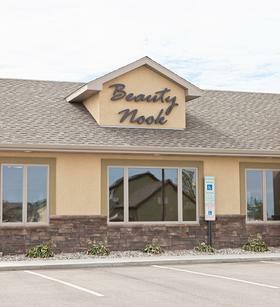 As a leader in the hair industry, the Beauty Nook is driven by highly educated and dedicated professionals who are passionate about the industry in which they work. 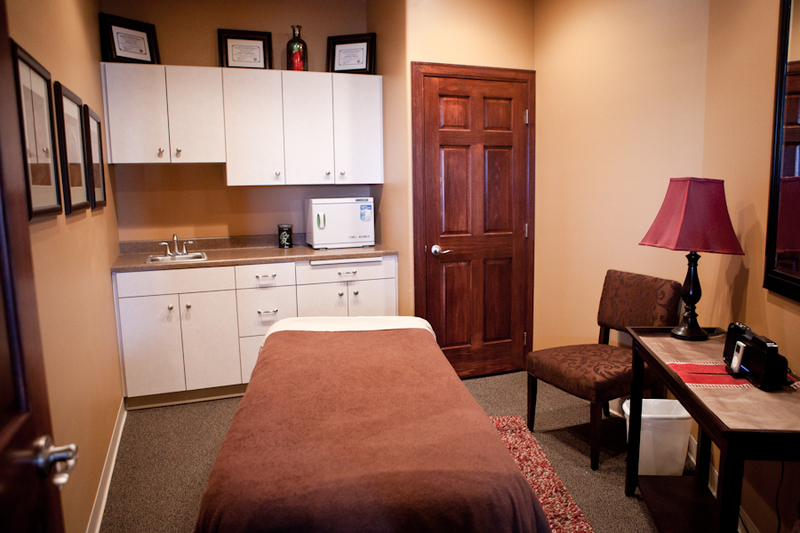 By using advanced education, we offer ideas and services to fit your individual lifestyles. Our customer satisfaction ranks high due to the excellent service and quality products that we provide.